We are a state-of-the-art full-service facility. Rancho Performance Transaxles specializes in all aspects of transaxle technology, development, fabrication, testing and service has established a reputation as the world’s leader in this very specialized field based on our ability to produce and supply the strongest, most reliable transmissions available. 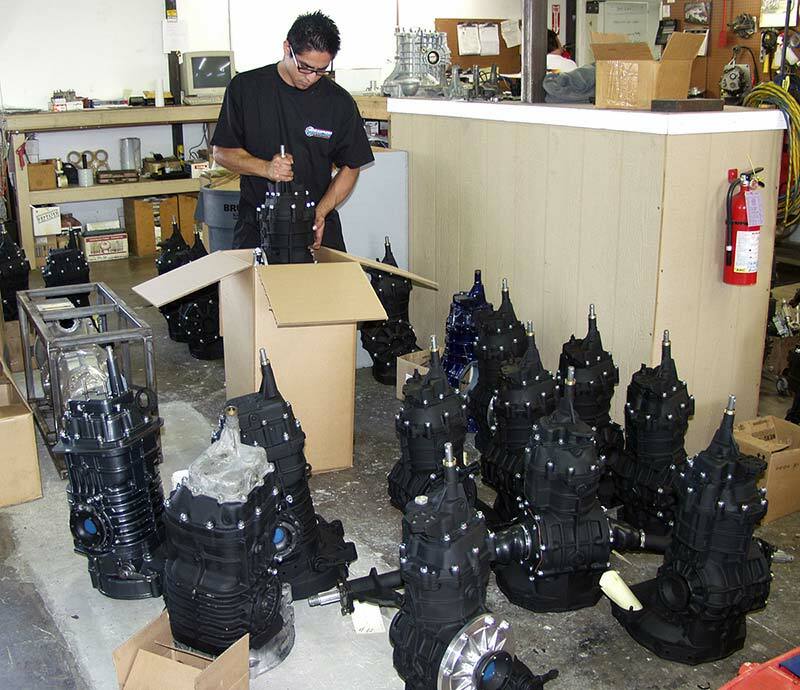 Our friendly, experienced, professionally (highly) trained service technicians are on call to help you with any questions you may have regarding your current transaxle, a Rancho replacement or one of our many dedicated use assemblies. 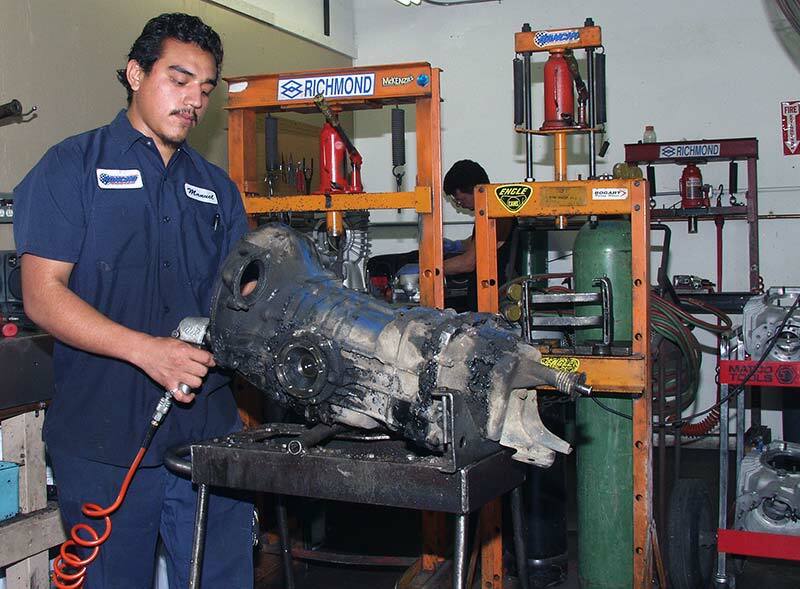 Additionally Rancho offers a comprehensive and extremely flexiblelist of in-house services. From minor adjustments to major reconstructive surgery and custom machine work, it’s all performed on site and on time. 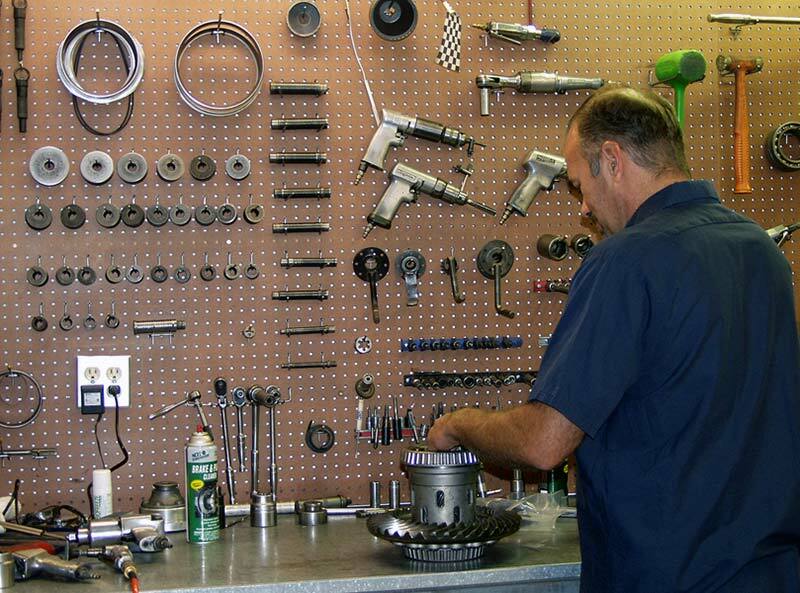 Knowledgable parts technicians and extensive new and remanufactured OEM and aftermarket parts inventory. Our Parts Counter can provide you with anything you need to complete your project. 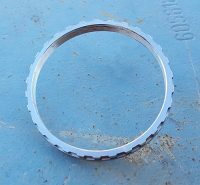 We also have custom machine work for any application, and we are the world’s largest Mendeola builder. From tear down to inspection, blasting and final assembly, we offer individual services or the total package. 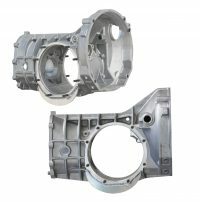 In addition to the VW transaxles and others noted above, Rancho is recognized as a premier repair and remanufacturing facility for all air cooled manual shift Porsche transaxles. 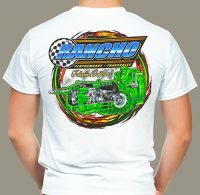 No matter if you’re building a Drag Car, Sand Rail, Weekend Racer or Daily Driver, Rancho is here to provide quality advice, responsive service, and of course the best performance transmission technology money can buy. We ship worldwide by UPS daily and accept Mastercard and Visa for your convenience. Call in orders receive personal one-on-one attention during normal business hours or FAX in your order 24/7. We are very proud to serve you with the most knowledgeable, dedicated, customer friendly and accessible transmission service technicians in the industry. Need proof? Just call us and experience the Rancho dedication to customer service and satisfaction.